When it was discovered earlier this month that the 1809 build of Windows 10 was deleting user files just because, Microsoft halted the update until the problem was fixed. Shame, then, that another not-as-bad-but-still-bad file overwriting bug has now reared its head. 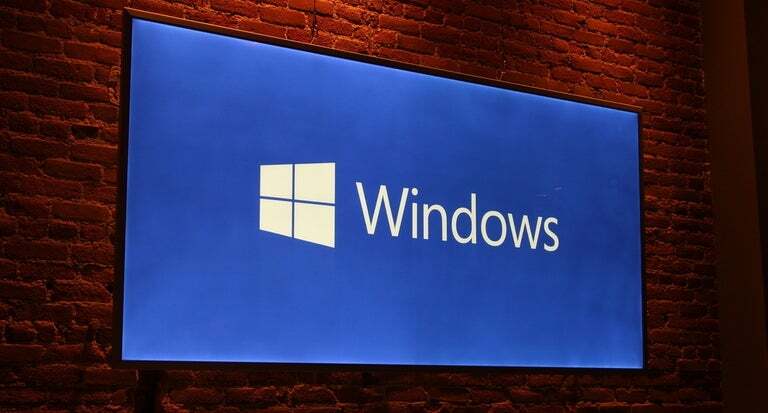 Microsoft has temporarily halted the rollout of its October 2018 update for Windows 10 (version 1809), writing in a page dedicated to the update that it would 'investigate isolated reports of users missing some files after updating.' Over the weekend, several users on Reddit reported that Windows 10's in-built interface for compressed archive won't actually extract files properly. There are also some reports that it did overwrite items, but did so silently without asking.